This year is the 70th Anniversary of the launch of the Land Rover. 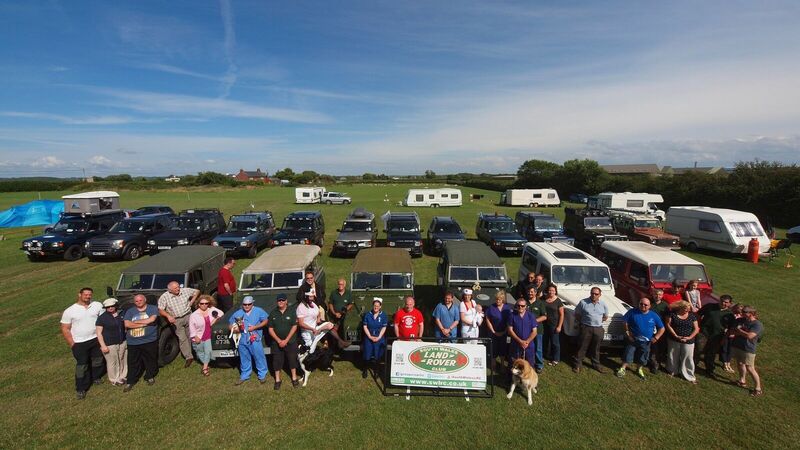 South Wales Land Rover Club recently approached the committee of the Royal Welsh Agricultural Society (RWAS) with a view to organising the first ‘Welsh Festival of Land Rovers’ display event at their Spring Festival this year. The committee agreed it was a good idea and asked SWLRC to coordinate the event. The themes for the event will be “The Heritage of the Marque, Reputable Green Laning and Overlanding”. We are currently seeking expressions of interest from clubs who are based in Wales (or national clubs with members based in Wales) who may wish to attend. We are especially interested in vehicles that portray the heritage of the marque, both past and present, but we are also interested in vehicles modified to a high standard. Some initial interest has been obtained from a number of clubs and we are now working on finalising some details. We have also been tasked with arranging a 30-minute arena display. Our current thoughts around this are a selection of vehicles covering Land Rover’s long and varied history with an MC having a discussion with the owners as they pass through. There will also be some new vehicles on show from local Land Rover dealers showing how the marque has developed. If the event is a success, there is all likelihood that this will become a periodic and we will be invited back in future years and there is even discussion around us putting on a similar event in a future year for the main summer show which runs over 5 days and averages over 240,000 visitors.